Tayla Parx makes her official debut. 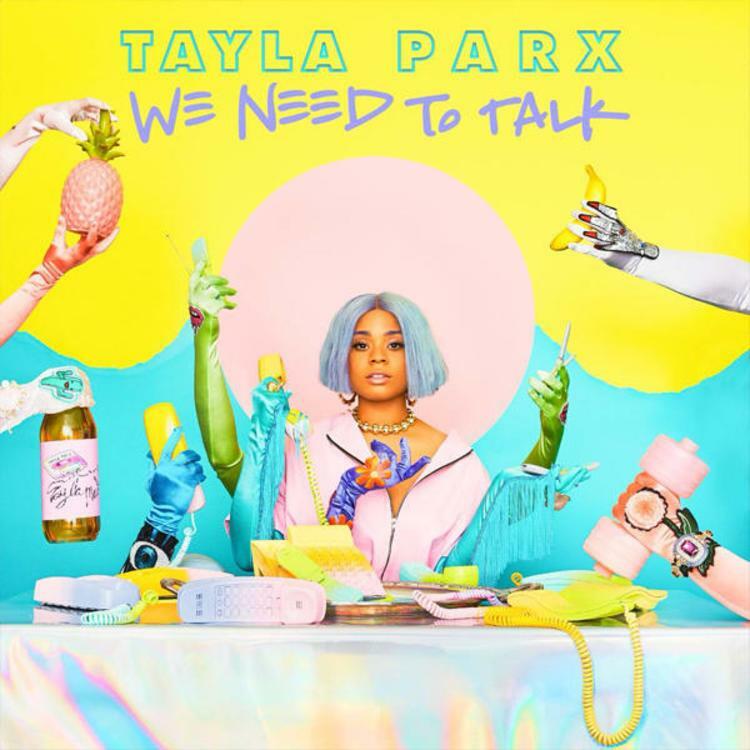 Tayla Parx has been busy behind the scenes crafting some of your favorite tracks within that past few years and now she has effectively taken her talent into the spotlight to share her newest We Need To Talk full-length album, a stellar debut that comes equipped with strong guest appearances from Cautious Clay, Joey Bada$$, and DUCKWRTH. Parx is very well packed with immense musical range and her R&B and Pop fused sounds doubles as an effective example of such range. "I think that I fit into all the genres that I write for because of the fact that I usually feel boxed in when I am writing for one specific genre," Tayla tells Hollo Giggles. "Unless it is for an artist that does cross over, and you don’t have many of them [...] I don’t want to put that imaginary glass roof on my own creativity." Mistah F.A.B Drops Off "Thug Tears 4"
Smoke DZA Teams With 183rd On "Ringside 7"
Pharrell Williams & Gesaffelstein Premiere Video For "Blast Off"